Monday – Friday, 9:00 a.m. to 4:30 p.m. 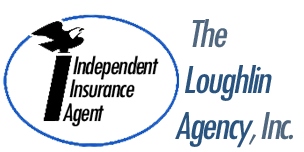 The Loughlin Agency has offered professional insurance services since 1957. Our access to many of the best and largest insurance carriers in the nation guarantees our thousands of clients some of the lowest rates in the states of Florida and New York. We look forward to offering the same low rates and unsurpassed service to you!